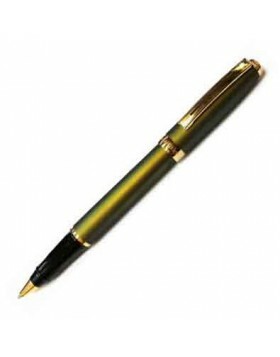 The highlight of the pen is the feel of the spring cushioned handling of the rollerball refill, acting as a shock absorber when writing, giving the pen a softer writing feel. 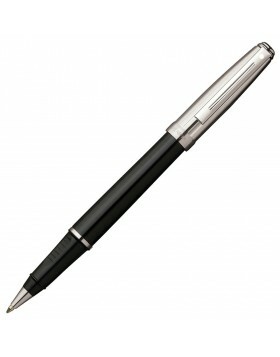 Each writing instrument is presented in Sheaffer's luxury gift box. 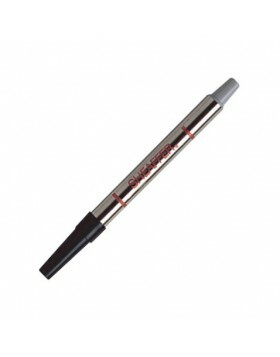 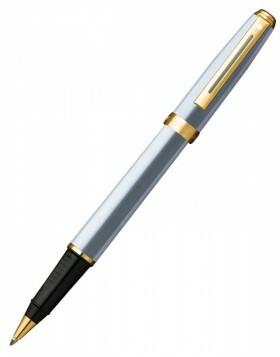 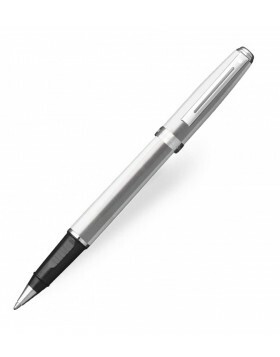 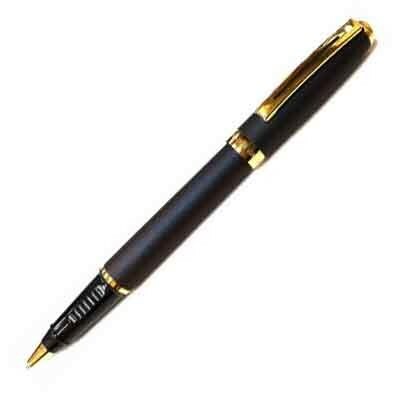 Uses the smooth liquid ink Sheaffer Classic Rollerball refills. 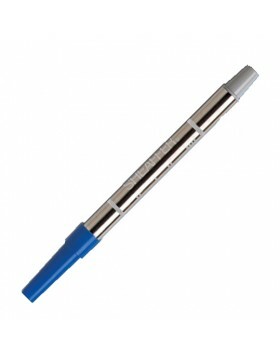 One refill is included with the pen. Sheaffer Lifetime Limited Warranty.